This article is a part of a series of articles that discuss tools and applications that are helpful to application developers. 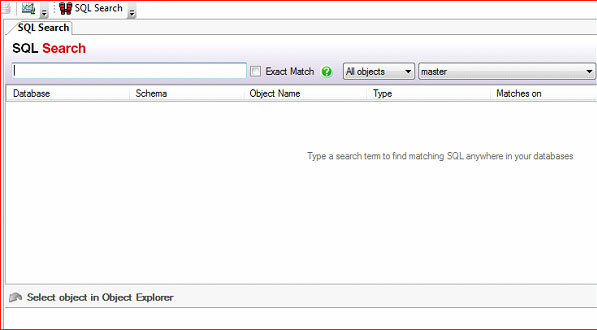 In this article we will talk about SQL Search and XML Notepad. 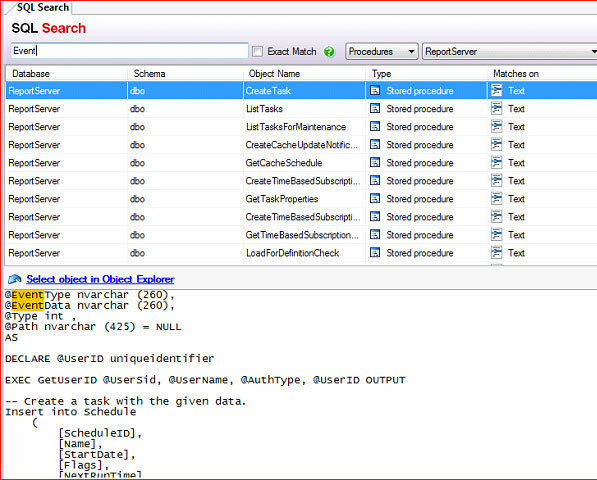 You are using SQL Server Management Studio: You need to search for a field/column/table/procedure. You wish you can click on a button and type “Employee” to get all the procedures that match this criterion. You are handed an XML file and you need to view and easily manipulate it. You do not want to use Notepad and yet you do not want to purchase a high end editor. These are couple of example from the thousands of questions that come to mind when developing applications. That is why here at Mr Bool we decided to create these series of posts. In every post, we will look at few tools/applications that make your job as an application developer easier. We will take one tool at a time; explain how to install it, and how to use it. We will look at its features and take screenshots when necessary. 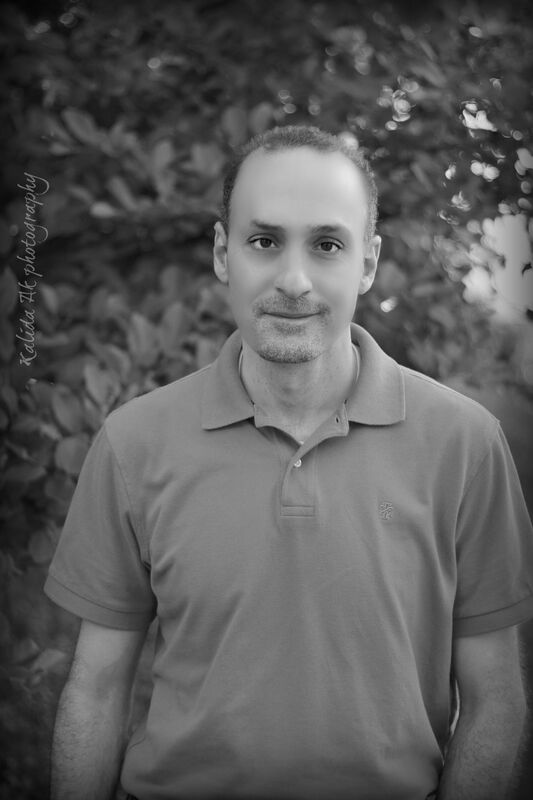 Since I am more of a .NET application developer, many of the tools are oriented to that technology. But that is not always the case. The tools we are discussing today are: SQL Search and XML Notepad. Pre-requisite: Since this tool is an add-on to SQL Server, you need to have SQL Server installed first. Go to the following link: http://www.red-gate.com/products/sql-development/sql-search/and click the download button. Then click run. Follow the wizard, accept the terms and conditions, and click install. As you can see from the figure above, you have a text box to type what you are searching for, and you can keep the first drop down as “All Objects”. If you are looking for something specific, you can change the drop down to (Table, procedure, function…). The second dropdown will specify what database you are searching. Notice how the search returned matches on text, and the first match is already selected and listed in the bottom pane. Once you find what you are looking for, you can select that object in the Object Explorer using the link between the top and bottom panes. As you can see, this search tool is very handy and time saver. 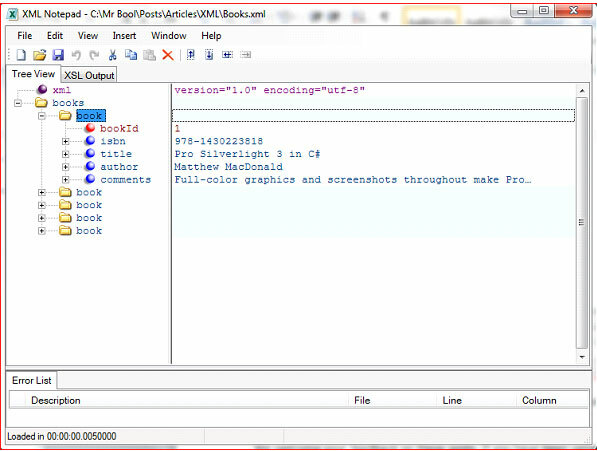 XML Notepad: XML Notepad is an open source XML editor. You can use this application to view and manipulate XML files. You can view XML documents in tree and text view. You can drag and drop documents on the application and you can validate against a schema as well. There are two tabs to see the file in Tree view and text view. You can click on a node in the left pane to see its contents in the right pane. You can drag and drop elements in the tree and add other elements before or after existing elements. You can do that using the main menu on the top or the context menu. In addition, you can validate your document against a schema. Doing so will give you the advantage of IntelliSense when working with the document. 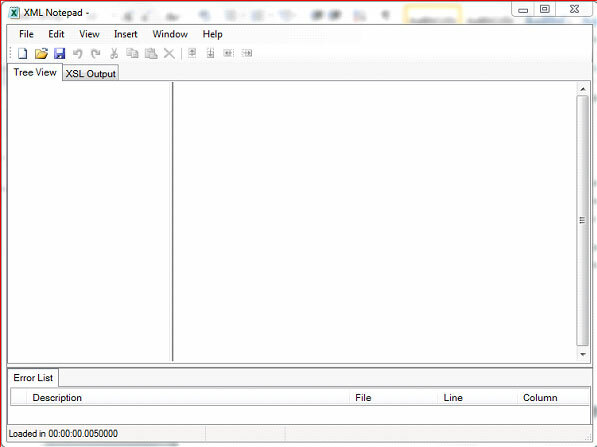 XML Notepad is an application that every developer will find handy when working with XML documents. We welcome your feedback on these posts. If you have been using a tool that you find handy, please let us know so we can add it to our posts and make it available to other developers.